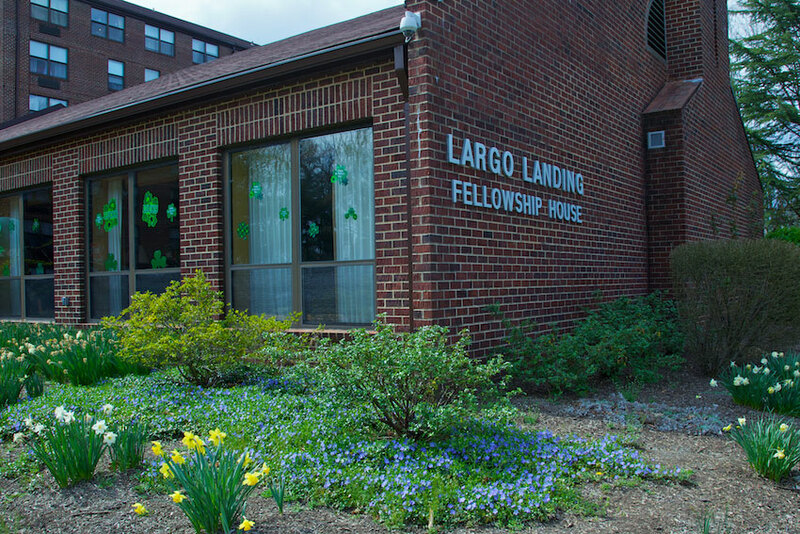 Since 1960, the Fellowship Square Foundation has helped Washington, DC area older adults and people with disabilities live in places where their physical, social and spiritual needs are met every day. For those with limited income and resources, the high rents typical to the Washington, DC area make it difficult to find affordable housing. 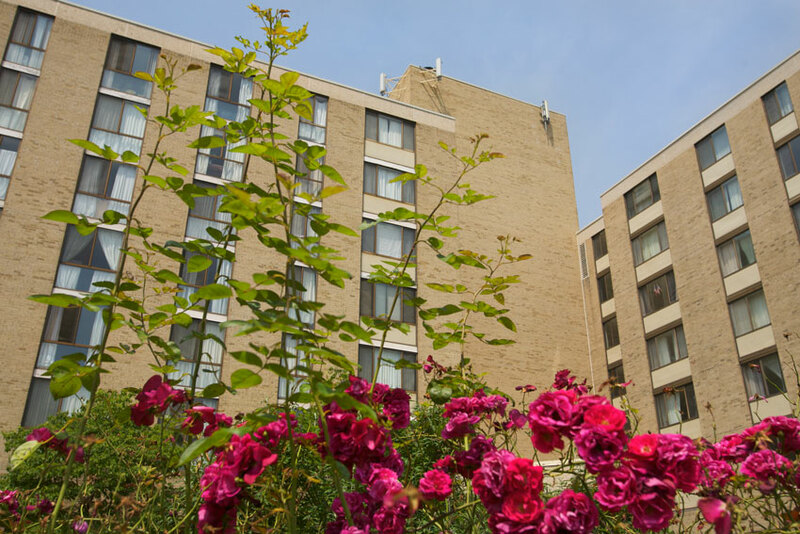 Our four communities provide well managed, safe and attractive apartment living for 780 people who meet income criteria set by the U.S. Department of Housing and Urban Development. To find out more about applying for an apartment, visit the Houses section of this website. Located in Reston, Va., Lake Anne was constructed in two sections. Lake Anne I with 140 apartments opened in 1970 and Lake Anne II opened in 1976, adding 100 units, common areas and a social hall. 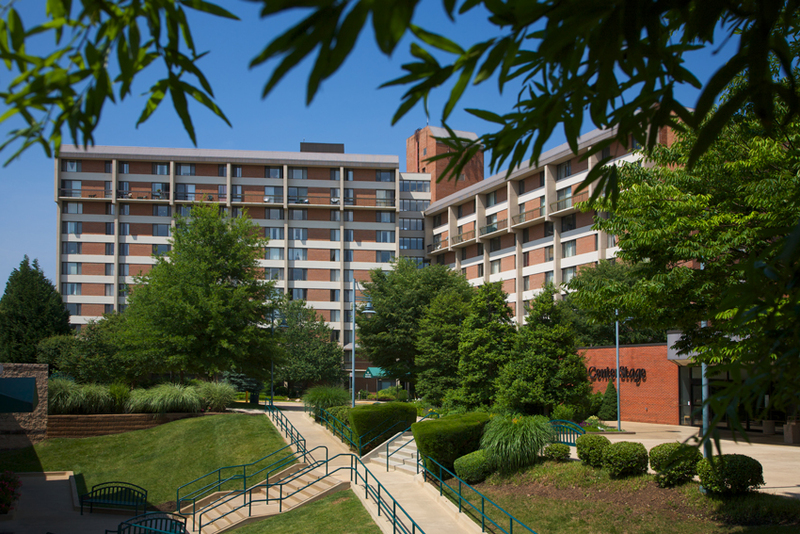 Located in Reston, Va., Hunters Woods opened in 1979 and has 222 one-bedroom apartments, a social hall and other common areas. Located in Woodbridge, Va., Lake Ridge opened in 1983 and has 99 one-bedroom apartments, a social hall and other common areas. 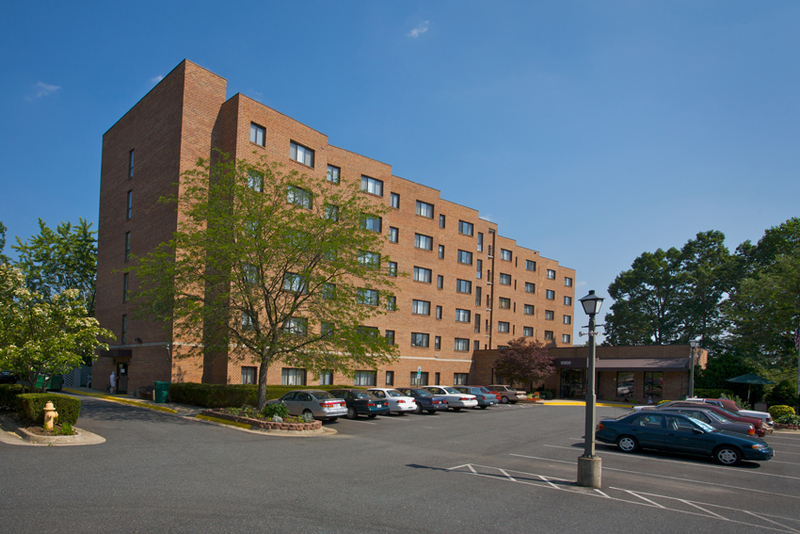 Located in Upper Marlboro, Md., Largo Landing opened in 1984 with 106 -one bedroom apartments, a social hall, common areas and other amenities. 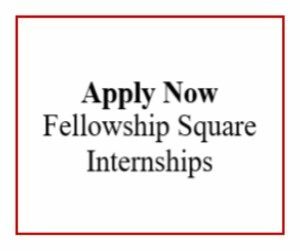 A gift to Fellowship Square can help our residents find the services they want and need, including funding for our chaplaincy program that provides year-round spiritual support and guidance for residents of all faiths, transportation needs and special events. To give online, click here or here to find out more.